If you were able to just go ahead and be doing whatever it is that you ultimately desired to do, would it be what you're choosing to do right now with your life? Thought provoking, I know. You see, if you're not enjoying what you're doing right now, why are you doing? Comfortability? It's easy? I'm telling you right now that you can't settle. 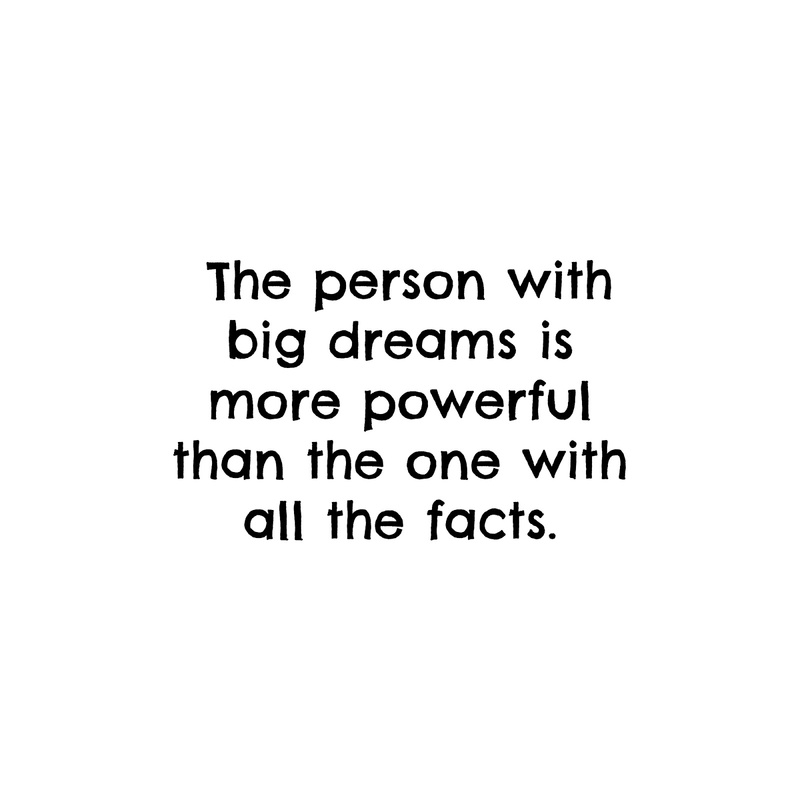 And secondly, don't you dare sell yourself short thinking that what you dream about isn't possible. You should know by now that ANYTHING IS POSSIBLE. Especially if you believe it to be. If you feel like there's no one standing behind you to push you or necessarily believe in you, that's okay! Start with yourself and you be your own cheerleader. You push yourself and cheer yourself on. The motivation part begins with you. I don't think I can nor will I ever allow myself to live mediocre; and I mean that in the best sense possible. I'm not stating that I live this grand life but I sure do live a life that I can say I'm proud of. I go after things that I want and I try for what I want against the odds. 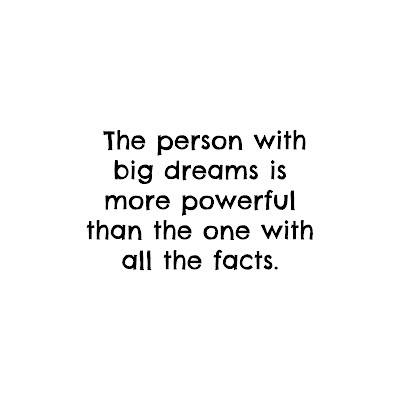 I have big dreams and I'm definitely a big dreamer. I will never allow myself or someone else to dim my light just because they feel like what I want to aspire to be is "unconventional" or not what they think I should do. GO AFTER WHAT YOU WANT! You live your life for yourself and nobody else so don't let anyone's opinions dictate or influence your dreams. You'll get a lot further in life when you go after what you want. You know why? Because you're aspiration will be fueled by the fire stemmed from your passion. When you have a dream, you have passion. With both, you're unstoppable. Wow! That quote photo you included here is so damn strong! I keep saying every Monday that this is my fave motivational post ever but now this one is LOL. They get better and better!